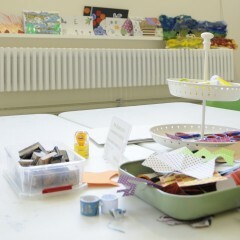 The Studio at York Art Gallery is a bright, spacious room full of materials, objects and ideas to inspire your creative side. 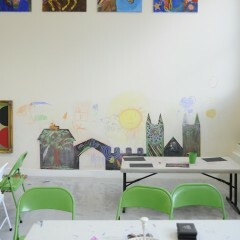 Designed to feel more like an artist’s studio than a classroom, The Studio overlooks the Artist’s Garden and is the perfect space for visitors of all ages to engage with art. 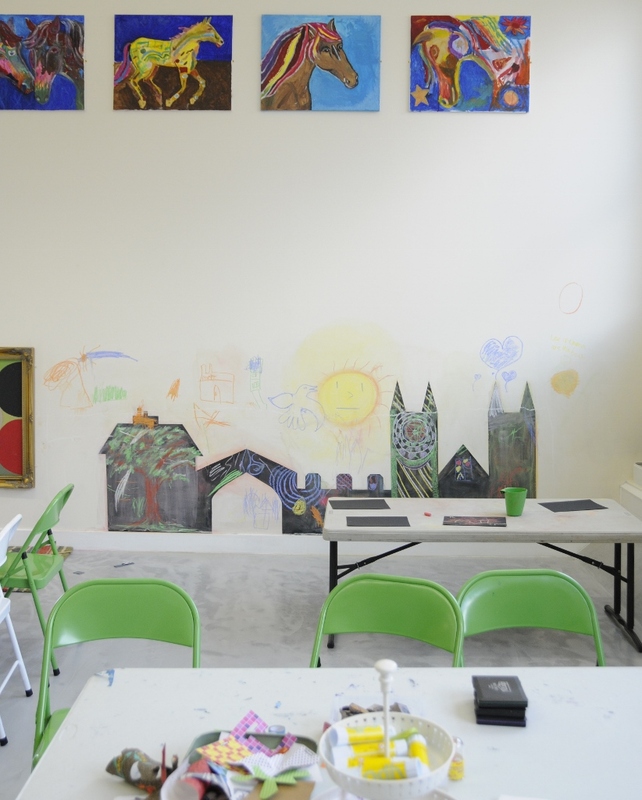 We use the space to host a variety of practical activities for families and adults, as well as accommodating school and community workshops. 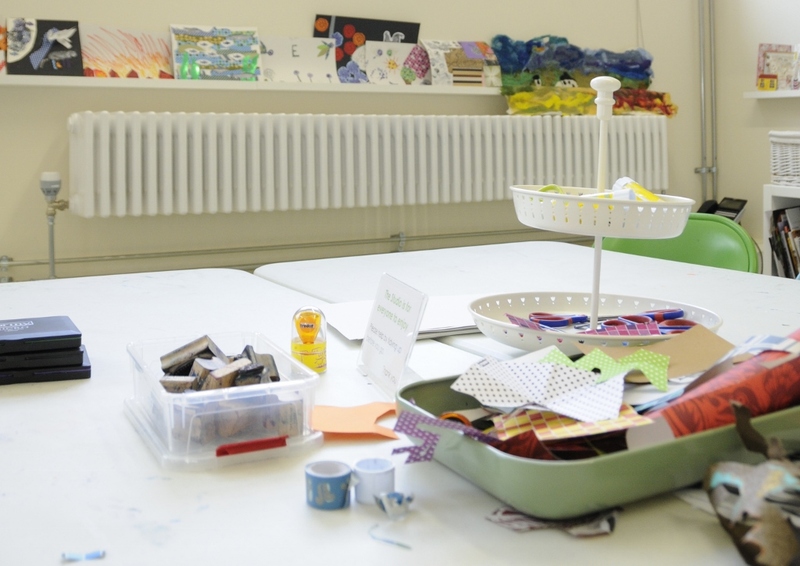 Look out for drop-in family activities in The Studio during the school holidays – take a look at our online events listings.